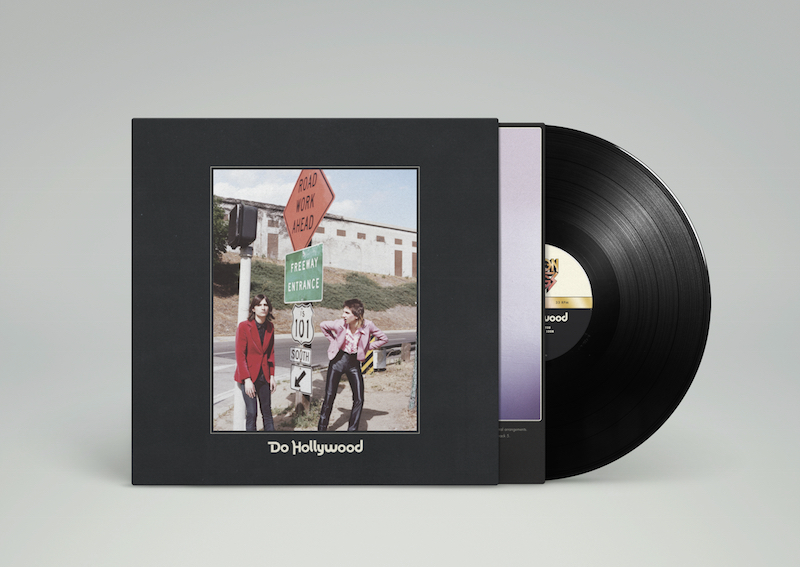 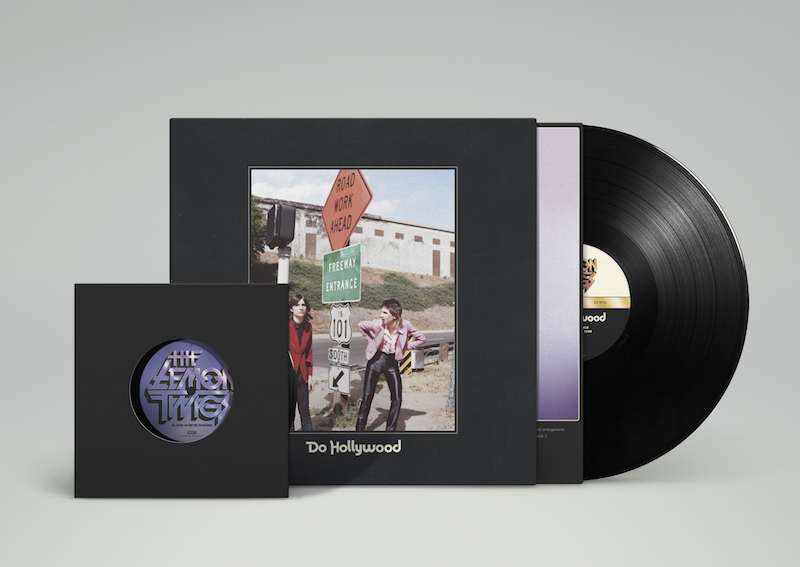 Released on 14th October 2016, Do Hollywood is the debut album by Brian and Michael D'Addario, recorded in Los Angeles, California with production by Jonathan Rado of Foxygen. 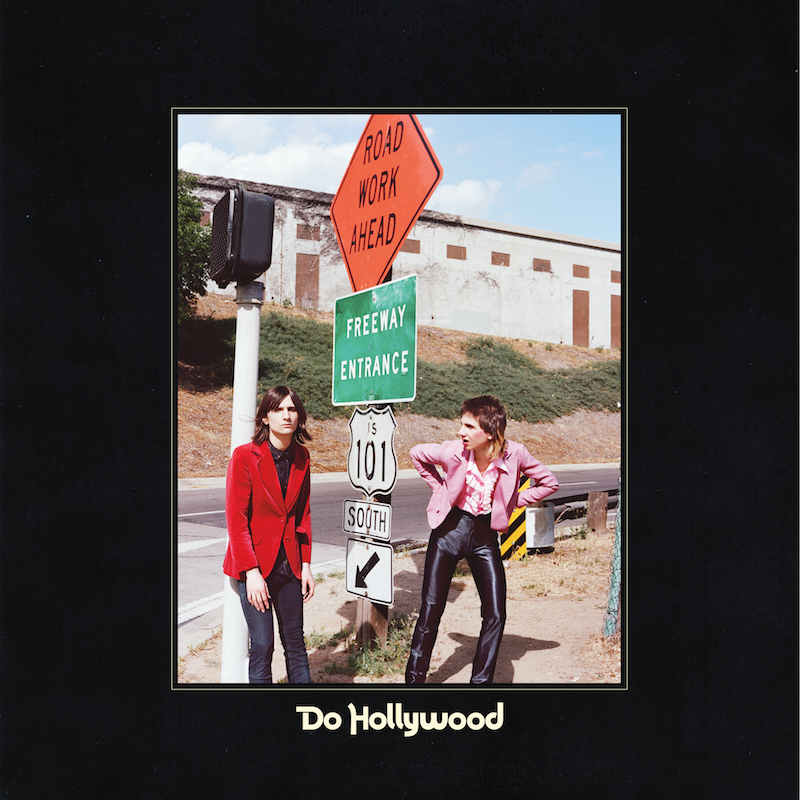 Brian and Michael have been playing rock music since they were old enough to walk and talk, mastering every instrument they could get their hands on and writing and performing everything together (they alternate writing credits and instruments on Do Hollywood). 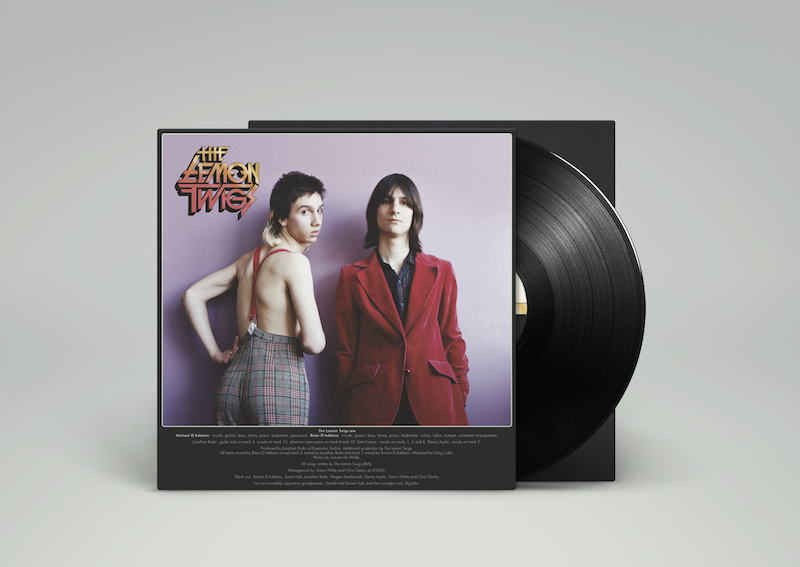 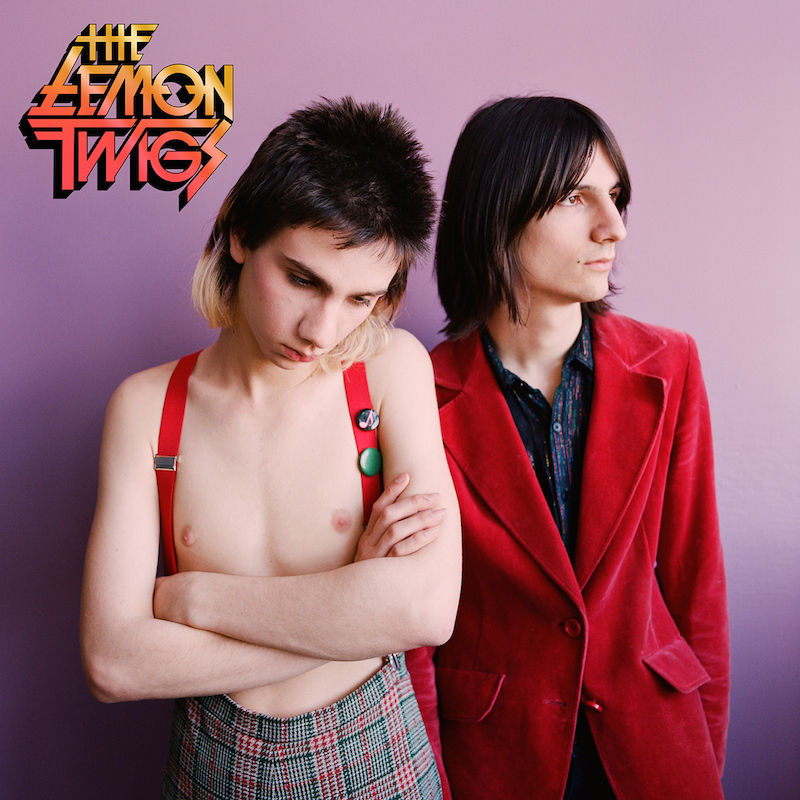 Mining inspiration from every era of rock, they have crafted richly sophisticated baroque-pop songs into a ten-track tour de force – the perfect introduction to the world of The Lemon Twigs.